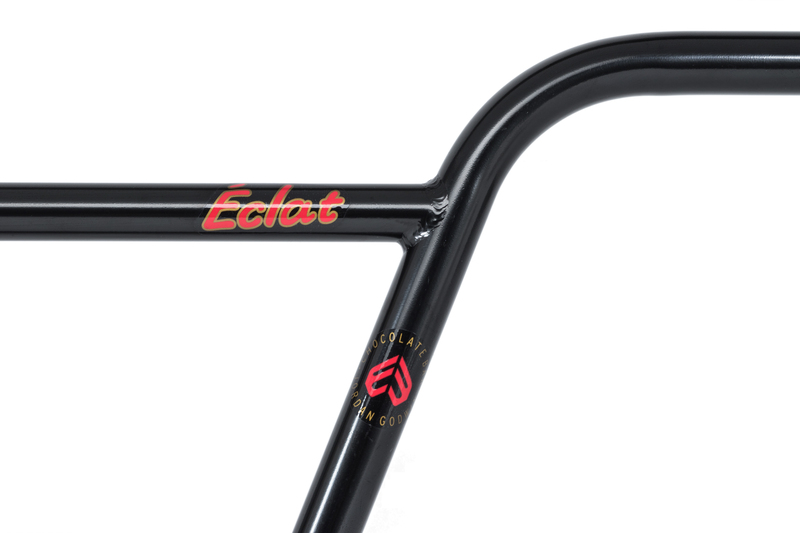 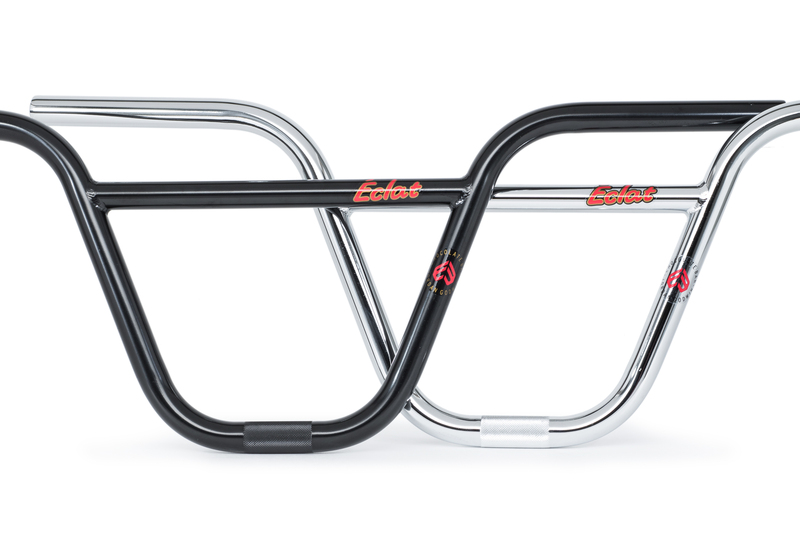 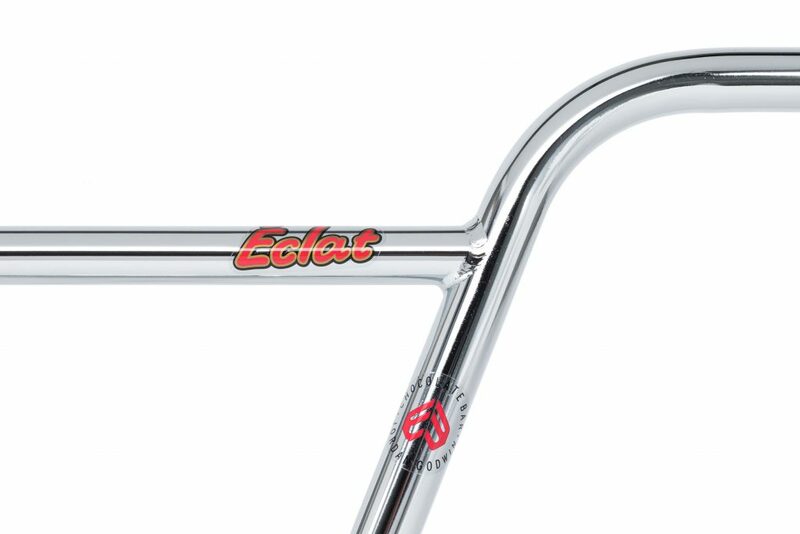 "I was always cutting my bars down, and éclat didn't really have a smaller bar so Dave hit me up and it escalated from there. I felt like the name was set in stone from day one it just makes sense for me. 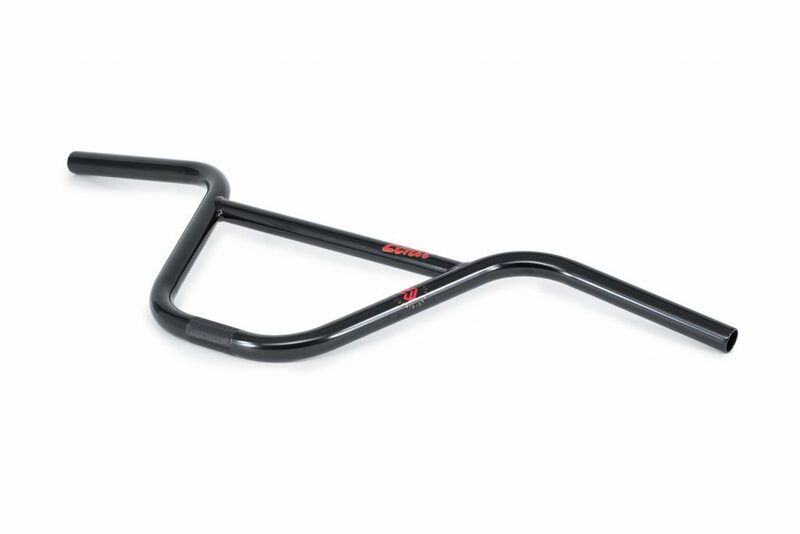 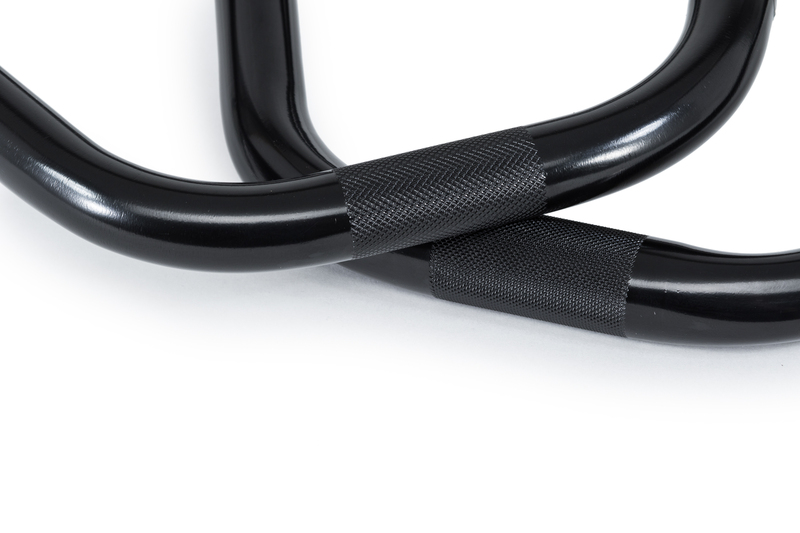 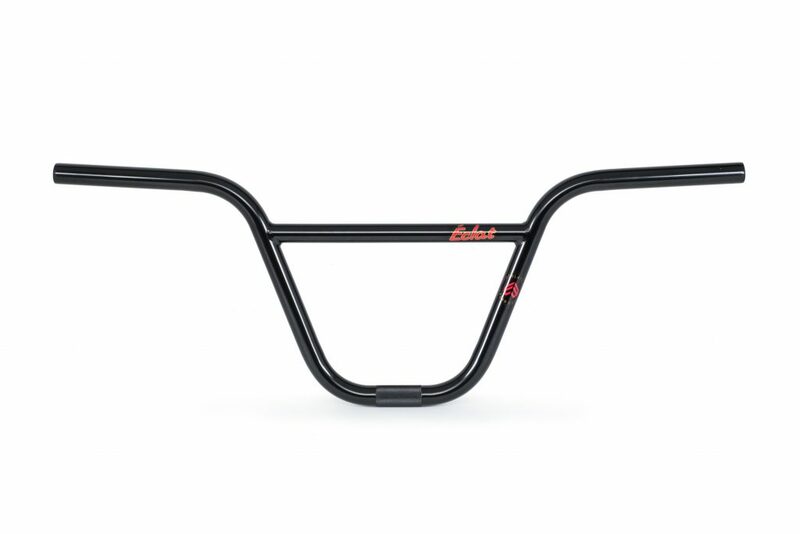 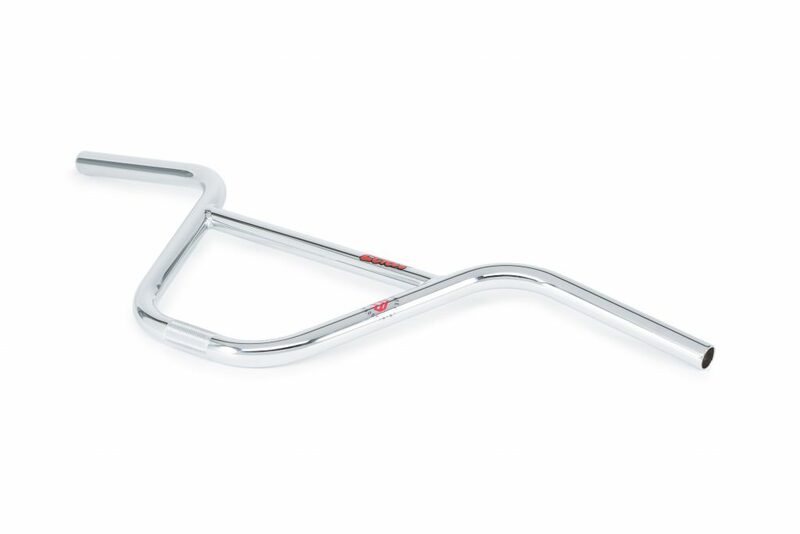 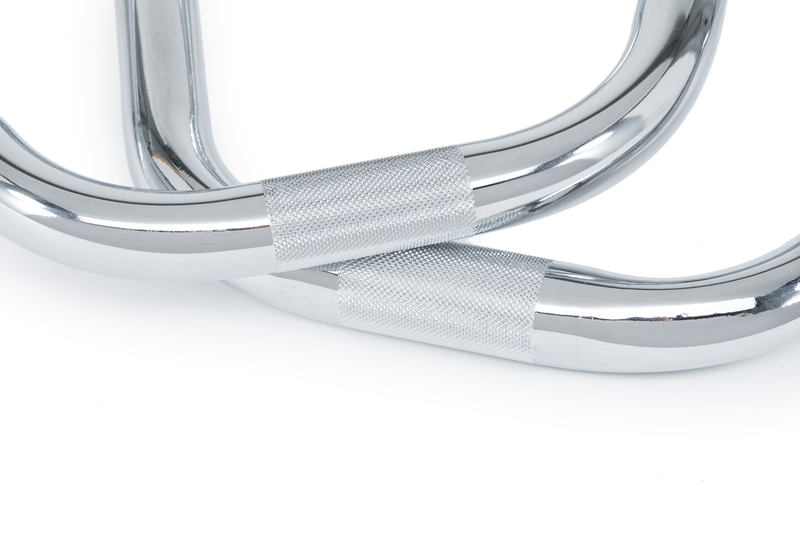 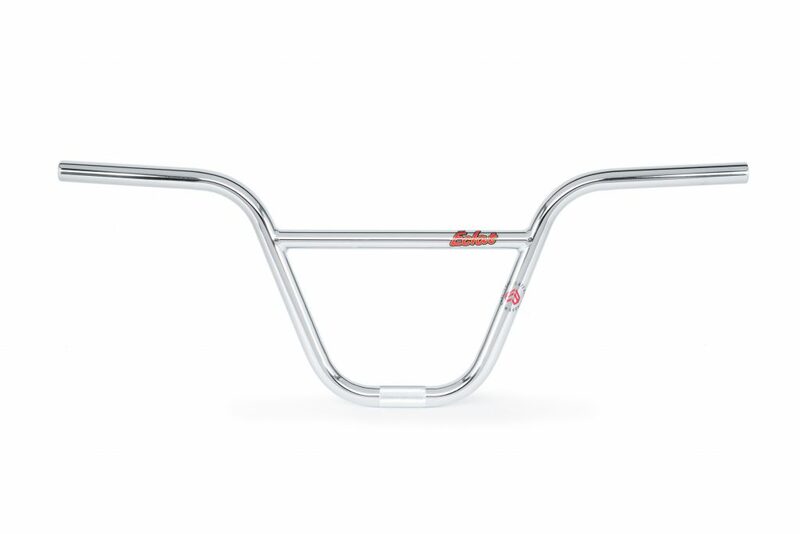 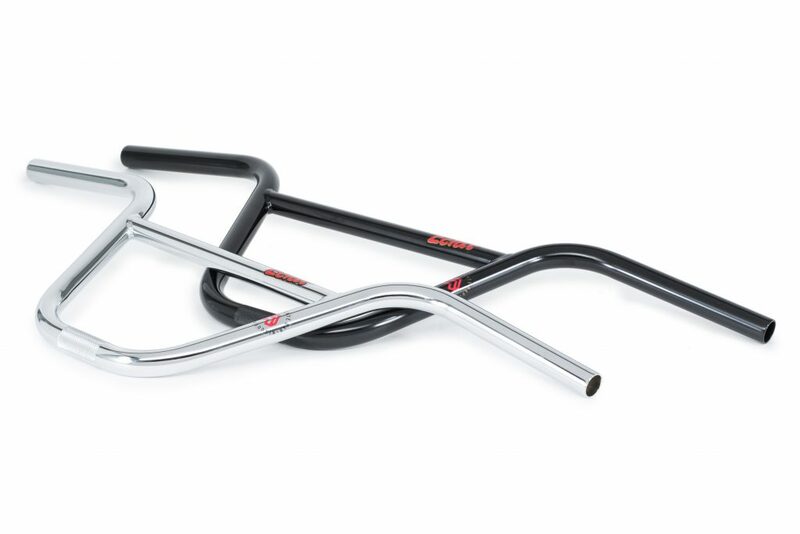 They come in the new 25.4mm OS clamping which prevents your bars from slipping and moving which is just so much better."